Property marketed for commercial/industrial development. Located in area of industrial development. Buildings on the property but value is in the land. Property located within Paris, Somers, and the City of Kenosha boundary agreement for future annexation into the city for municipal sewer and water availability. 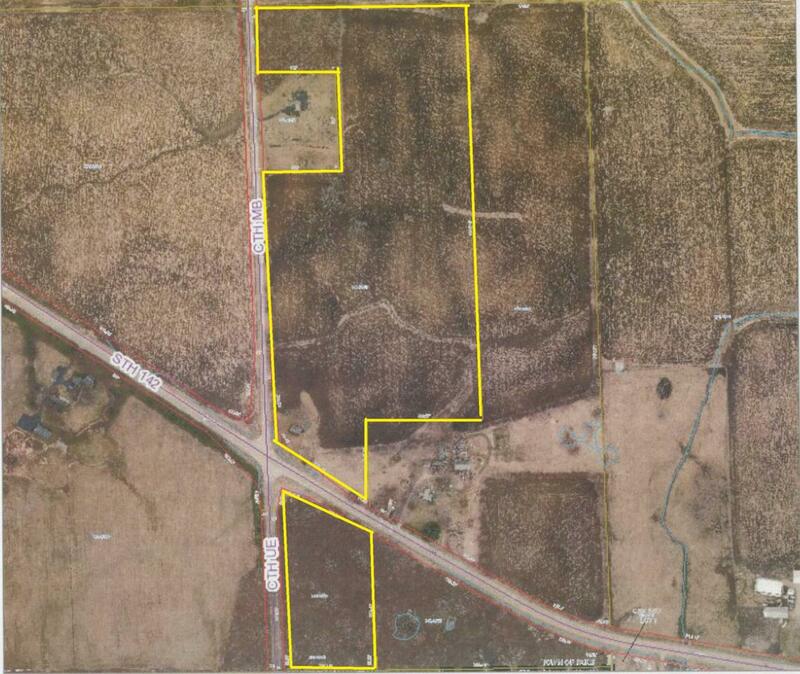 Parcel 45-4-221-242-0310, 5.3 acres, on the south side of Hwy 142 included as well. Additional acreage available if needed. Listing provided courtesy of Dave Kohel Agency, Inc..